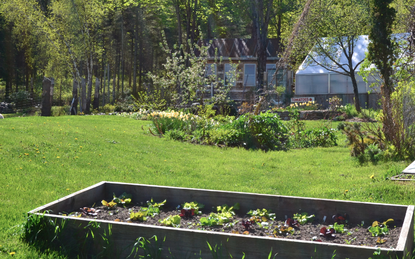 Located in the beautiful Eastern Townships of Quebec, Abbondanza Greenhouse, Gardens and Education Centre occupies the site of a 148 acre historic hill farm first settled over a hundred years ago. Since 2000, the stewardship of this land has been in the hands of Gwynne Basen, an award- winning film maker, writer, gardener and activist. 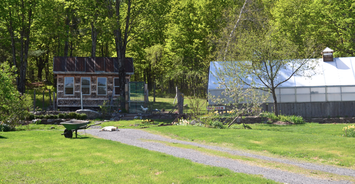 On the old fields and pastures, Gwynne has been gently shaping a new landscape building gardens, orchards, planting trees and growing a wide range of mostly heirloom plants, both edible and ornamental. 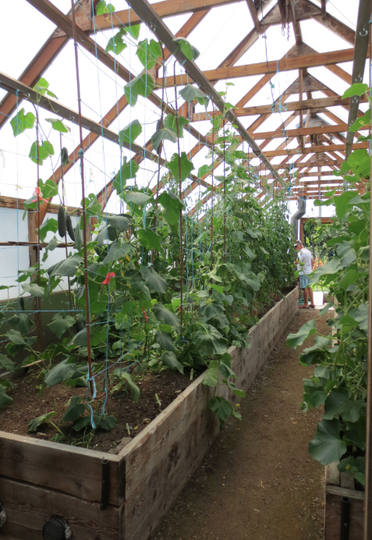 Gwynne has also constructed a passive solar heated greenhouse where she starts her seedlings in the spring and then grows tender food crops all summer, extending the growing season at both ends. 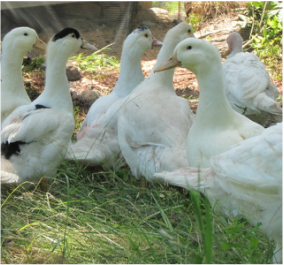 In 2013, Gwynne built a poultry coop to house her flock of chickens, ducks and turkeys, which add to the diversity of food produced at Abbondanza Farm. 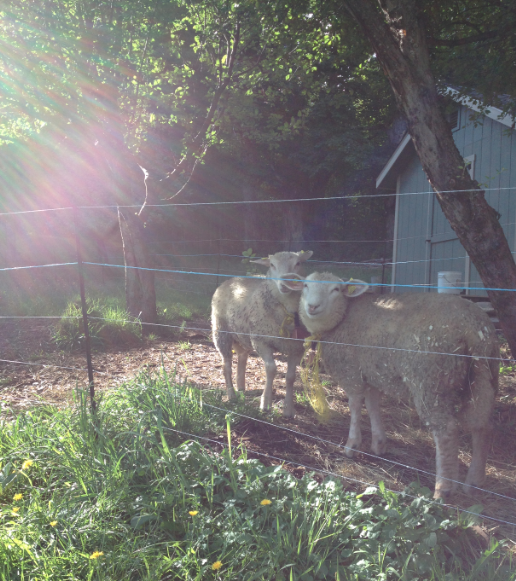 In 2014, Gwynne added sheep, realizing a life-long dream. In 2012, Gwynne held her first workshop at Abbondanza, as the first step towards establishing an education centre where participants could both learn the practical skills required to produce their own food, create beautiful, productive gardens and establish a more connected, engaged and sustainable relationship to the natural world. Click here to learn about the workshops taking place this year at Abbondanza. 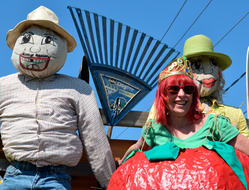 ​Gwynne’s agricultural/horticultural practice has always been guided by her activist commitment to strengthening and protecting agricultural biodiversity, creating a safe, sustainable and equitable food system and bringing beauty into the world. 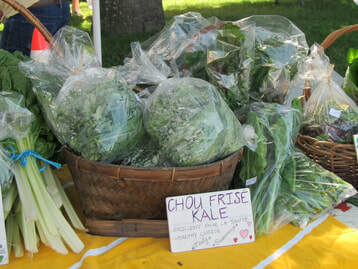 She is one of the founding members of the Mansonville Farmers Market, which she now manages. 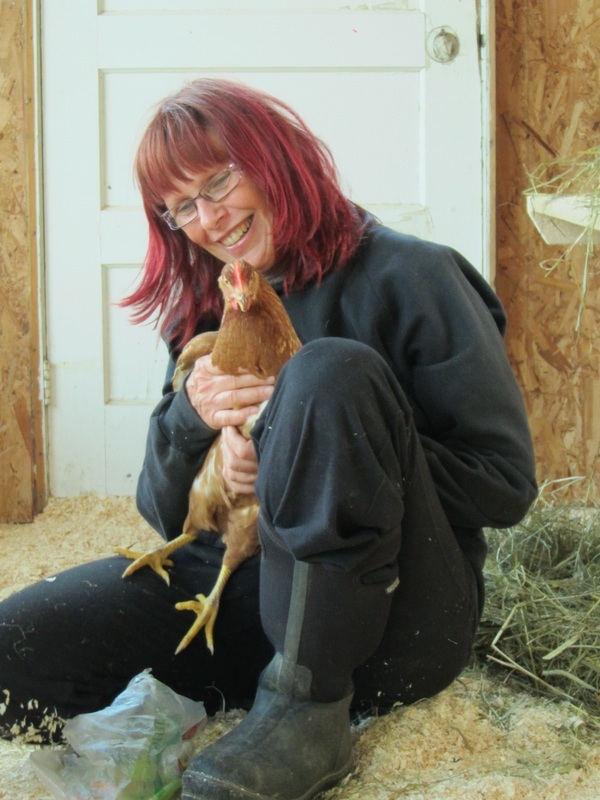 Click here to learn more about Farmer Gwynne.